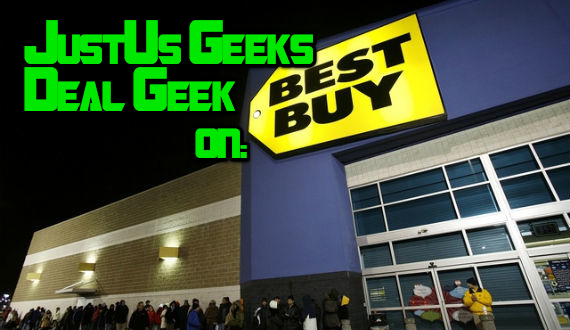 Deal Geek here with a little tip for those of you with a Best Buy close to you. In years past I would’ve openly laughed in your face if you suggested getting a “good deal” at a Best Buy store. However, dwindling sales and technology advancements means it’s easier than ever to find a good deal on whatever electronic gadget you happen to be looking for. Today, we’re going to learn about “Open Box” items. Open Box items are, simply, items that customers have returned. Best Buy has a pretty liberal 30-day return policy on most of their items (45 days if you are a “RewardZone Silver” member like me). Some folks will buy something, take it home, simply decided they don’t like it or didn’t need to spend the money, and return it. 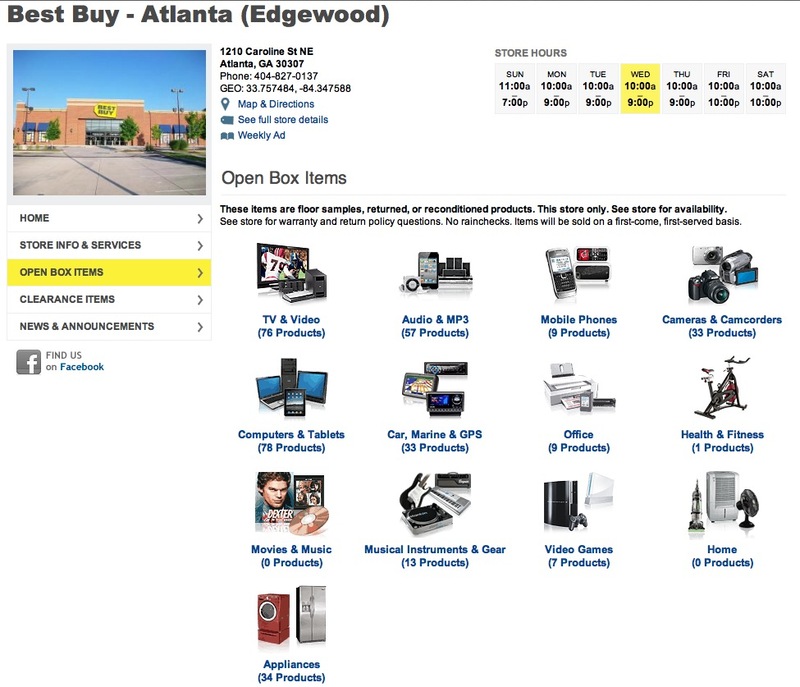 What then does Best Buy do with the opened merchandise? Since they can’t sell it as new any more, they seal it back up and slap an Open Box discount on it. Sometimes these discounts are tiny… sometimes they are great, like when I picked up a Open Box Kindle for $25 (still with the plastic on it and everything) or my wife picked up a 64gb iPad 3 for $480, less than a 16gb costs brand new. 1. 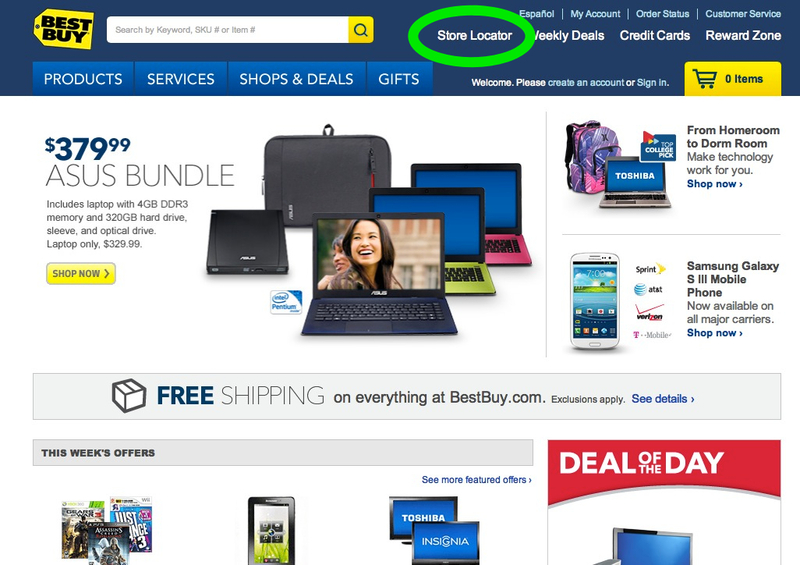 Go to www.bestbuy.com and click on “Store Locator” at the top. 2. Type in the City or Zip Code close to you. 3. 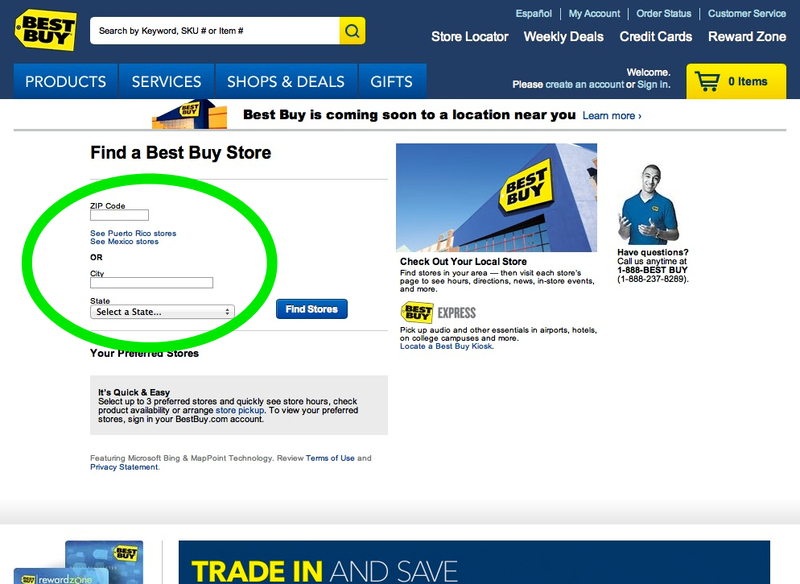 Select a store from the list, then click on “Open Box Items” in the list. Choose a category, then browse for deals. Like I said, sometimes the results can be hit or miss. One thing to remember though is that the prices will drop weekly, the longer it stays on the shelf. A 32gb iPad 3 that is $140 off retail price… making it less than a 16gb! A 32″ TV for only $90? A savings of a whopping $150! Remember, all Open Box items have the full 30-day return policy and warranty that any other product does. That’s it for our first “Deal Geek” session. Good luck on finding some great deals out there! If you like it, leave a comment and make sure to “Share” on Facebook and Twitter! Spread the love and let us know if you’d like to see more of these type posts. State of the Game Address: Why can the media not stop blaming videogames for shooting sprees? Becca Miller Cherry liked this on Facebook. Wow haha thanks for the tips mate.